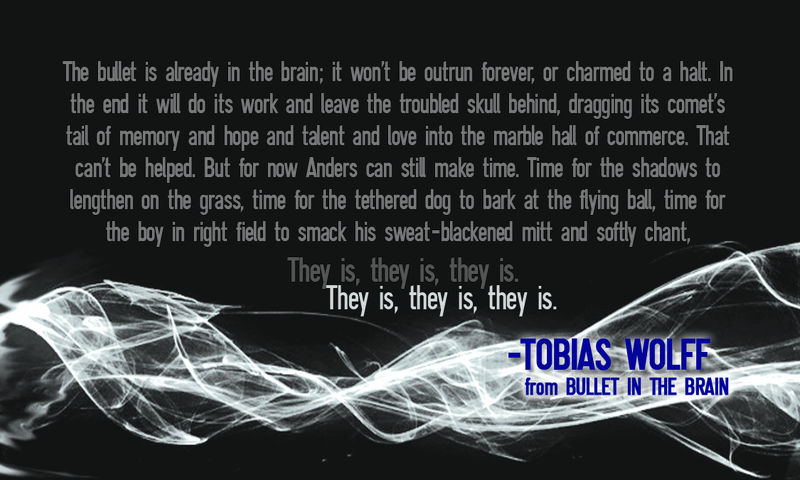 If you haven’t gotten a chance to read Tobias Wolff’s short story, “Bullet in the Brain” — you’re missing out. Not only is it a wonderful study on structure, time, and character, but the exceptional quality of language makes the piece stunning. 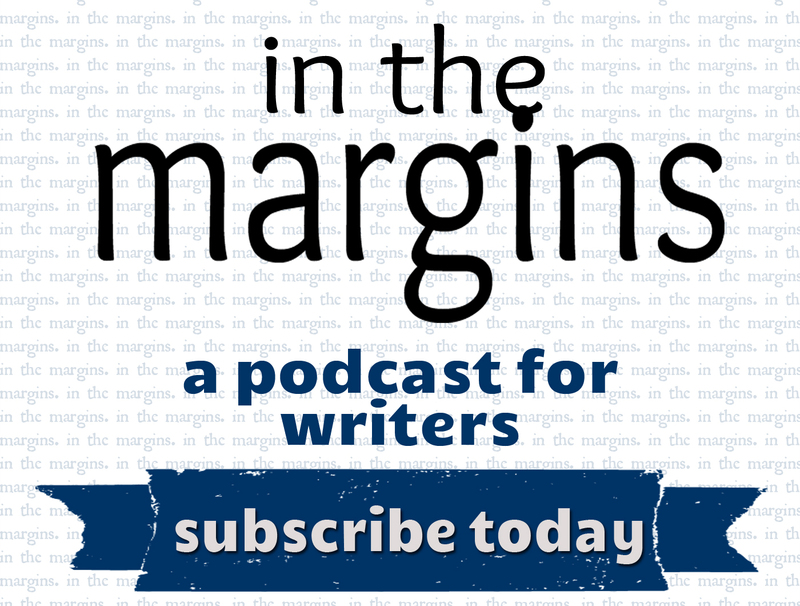 We encourage our members to listen to T. Coraghessan Boyle read “Bullet in the Brain” for The New Yorker. Sit back, relax, and enjoy. Spoiler alert! Our favorite quote is from the end of the story.